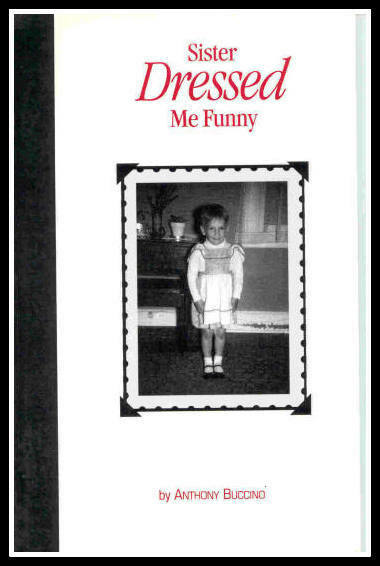 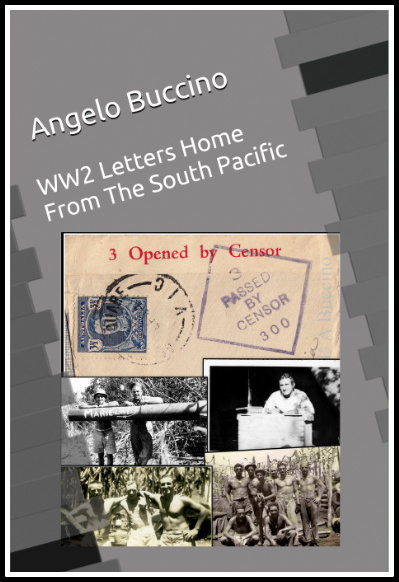 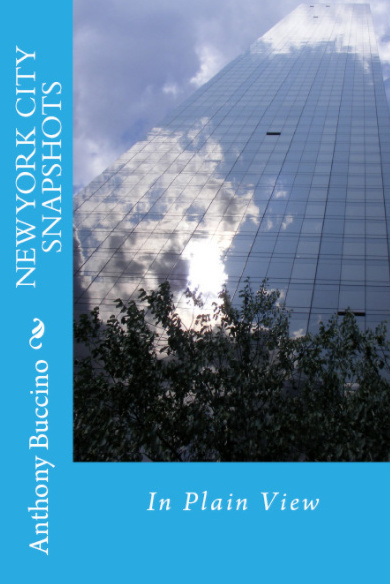 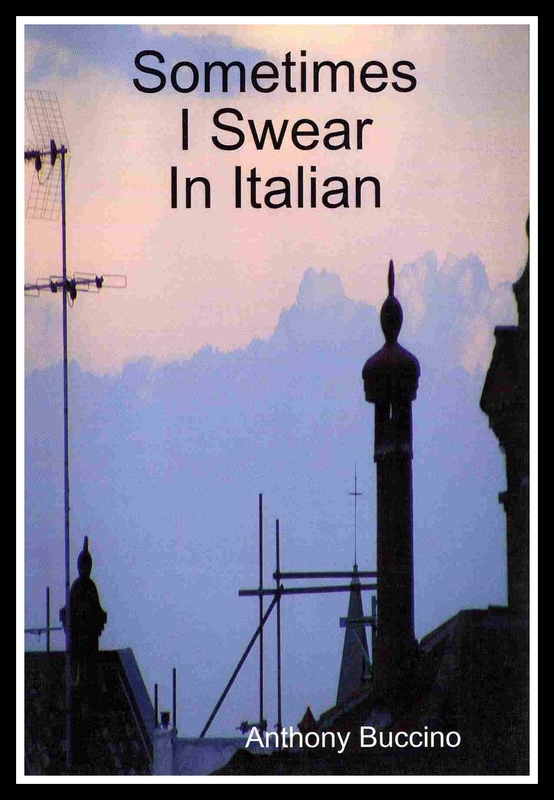 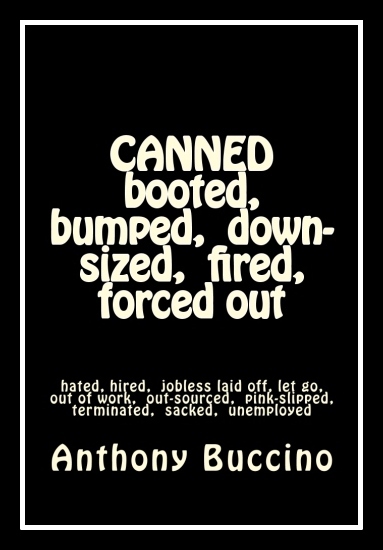 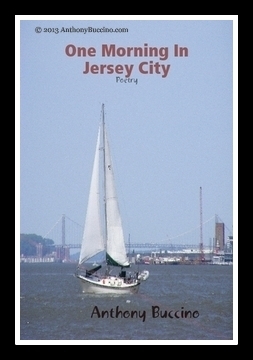 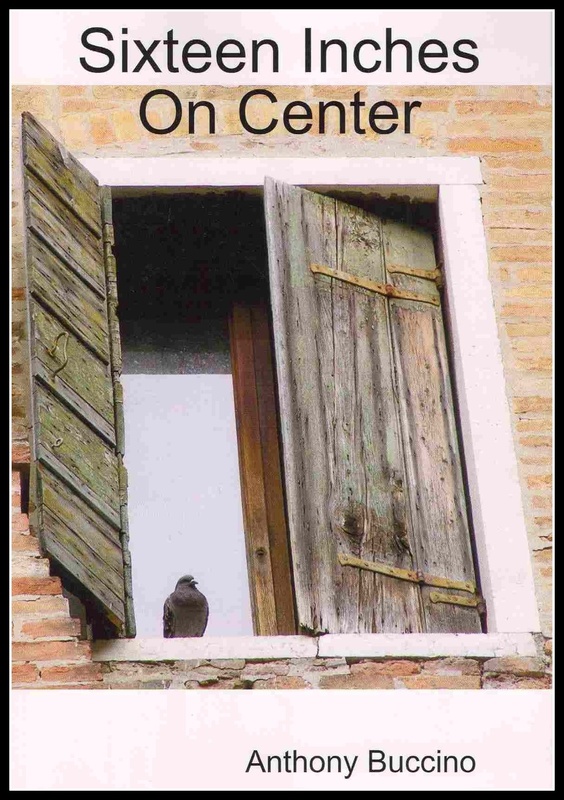 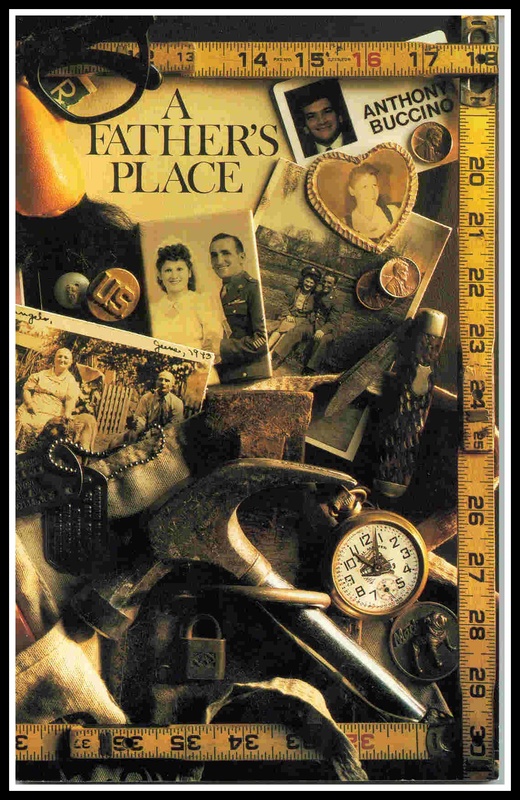 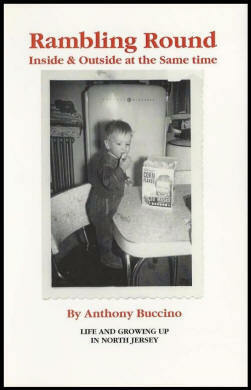 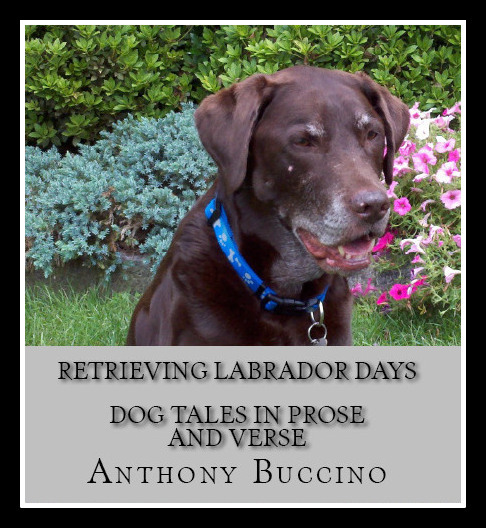 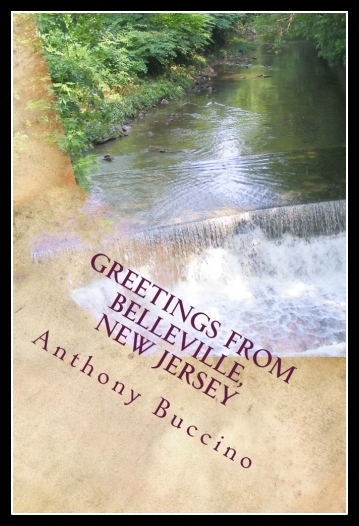 Anthony Buccino - books in print from Cherry Blossom Press books. 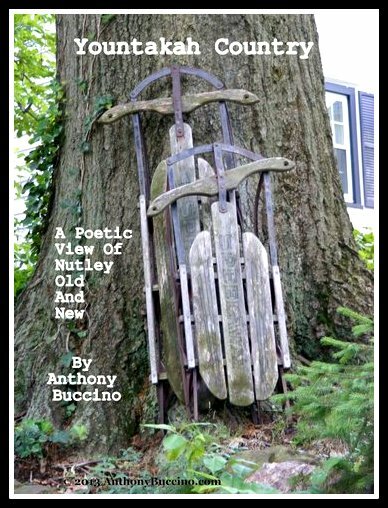 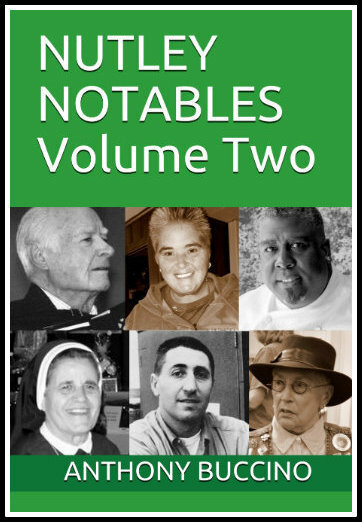 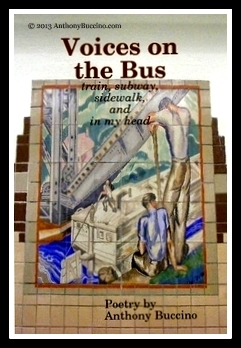 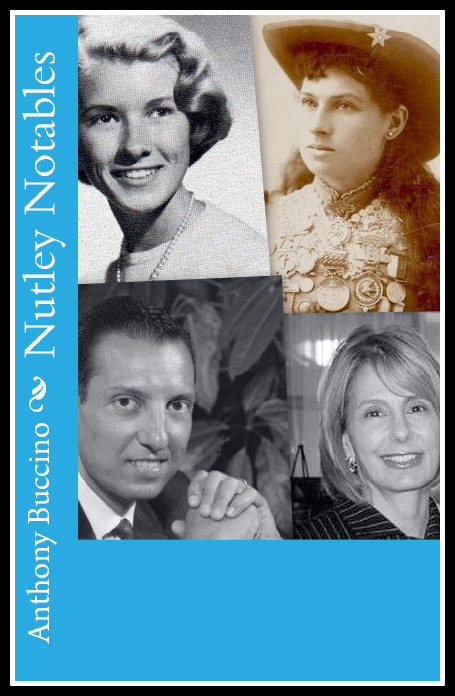 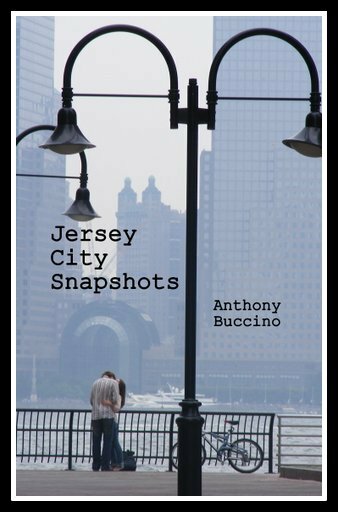 Nutley, New Jersey, author Anthony Buccino's stories of the 1960s, transit coverage and other writings earned four Society of Professional Journalists Excellence in Journalism awards. 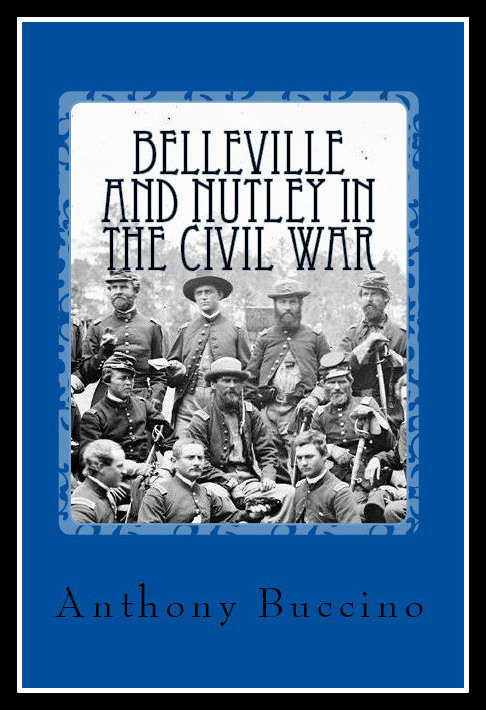 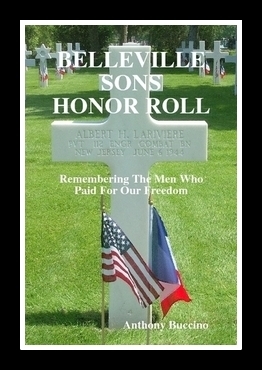 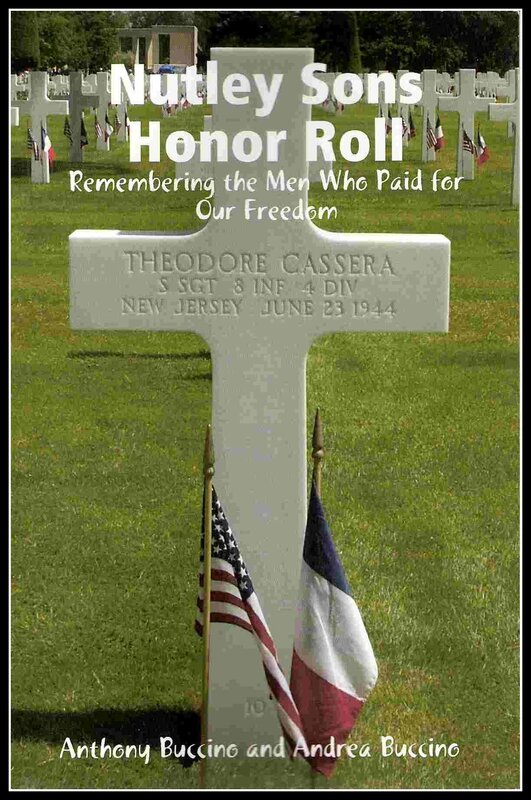 He published several collections of essays, photography, military history, and verse. 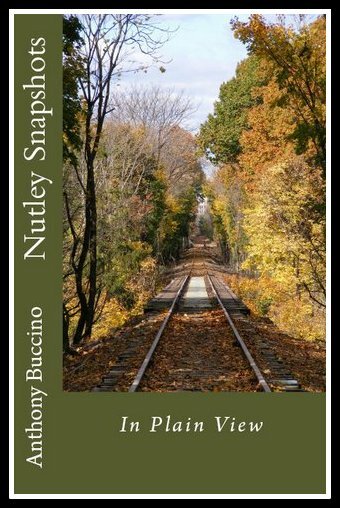 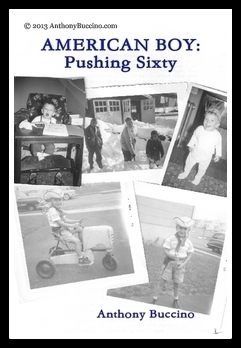 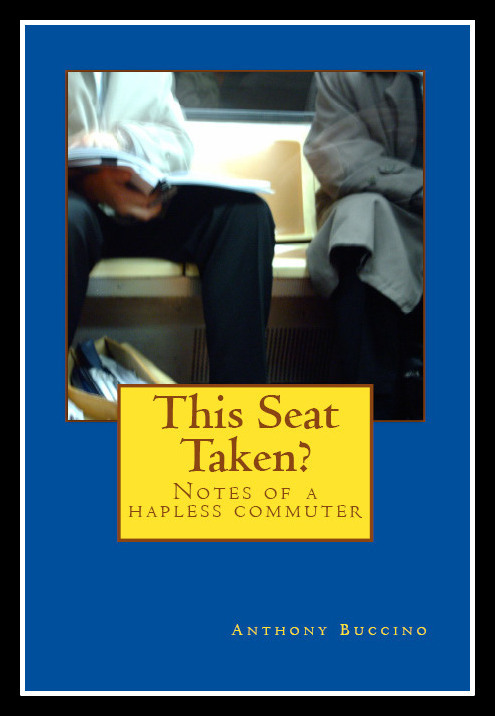 The Pushcart Prize-nominated writer freelances from time to time, and is currently juggling three book projects when he is not enhancing his photography skills.